We’re so thrilled to have Jennifer Harrup chatting with us about a subject we love: balancing trendy and timeless on your wedding day. 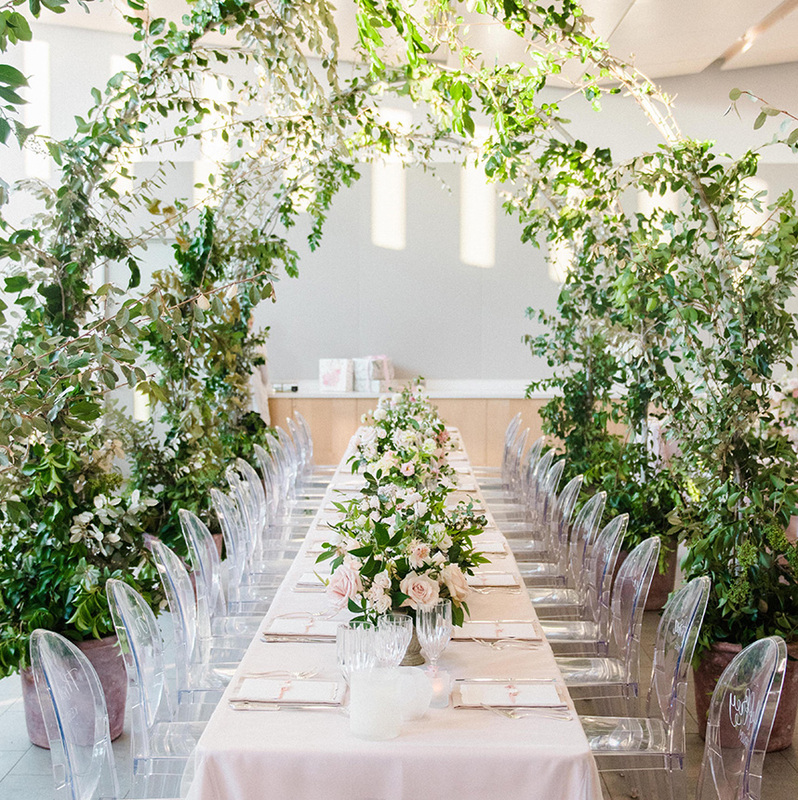 Jennifer owns Jennifer Laura Design, a full-service planning firm in Houston specializing in event planning and production, event design and florals, and is a mastermind at mixing trendy elements perfectly within a classic and timelessly planned wedding day. She’s sharing her insightful tips with us today – pointers to keep in mind when choosing your wedding decor so that your personality is reflected in a fun and memorable style, but years from now, you can look back on your event without only noticing trends of yesteryear. Without further ado, find our Q&A with Jennifer’s tips below! What is the best way to incorporate a theme into your wedding? Try to choose a theme first before diving onto Pinterest and getting overwhelmed. This can prevent you from pinning a hundred different wedding trends that don’t work together. 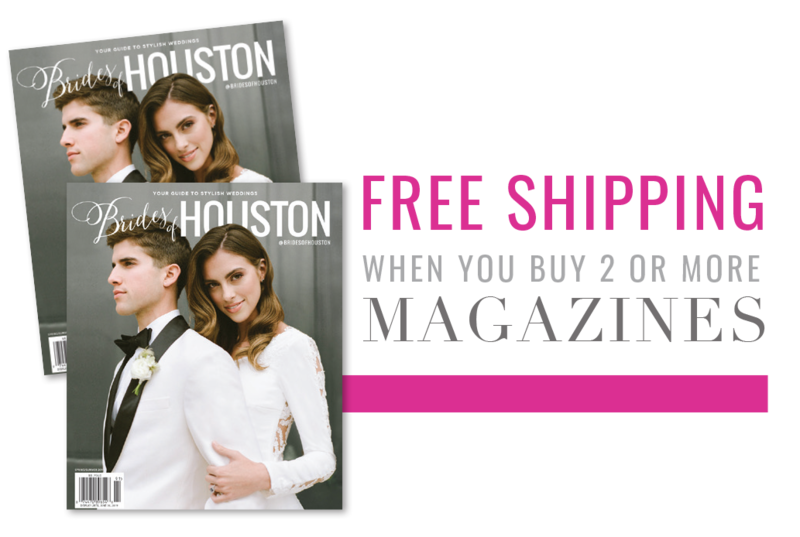 Create a theme for your wedding day that reflects you as a couple. How did you meet? What do you like to do together? Is your relationship fun and adventurous or romantic and glamorous? Find a theme reflective of who you are as a couple! Once you have a theme, then you can start looking for inspiration images that will work within those parameters. If you are creating a wedding day that is truly unique, you may even find yourself coming up with original ideas that no one has done before and that’s where the real magic is! What tips do you have to avoid being overly trendy with wedding decor? Use trends sparingly and make sure they still fit within the overall theme that you set forth for your wedding day. If you find yourself in love with a trend that you just can’t seem to find a good place for, it may mean it’s just not meant for your wedding. Don’t force it! What is your favorite way to incorporate wedding trends? The reception is my favorite place to incorporate any trendy ideas you have fallen in love with. A cookie display or dessert table is something that can be fun to look at and your guests will enjoy munching on (donut wall, anyone?). Another fun place to include something trendy is your photo booth backdrop. Your guests are about to put on giant sunglasses and a feather boa; this is not the place to be serious! What are some examples of trendy and timeless elements that pair well, and why do they work well together? Beautiful and timeless photography is going to pair well with any trends that you incorporate. I suggest someone that has loads of experience, shoots details beautifully, and doesn’t use heavy filters (for example: too dark and moody, or too light and washed out). I really can’t say how highly I value good photography. The photos are all that you will have left after it’s all said and done, so spend time selecting someone that you love and has a photography style that is going to look good now and twenty years from now. Special thanks to Jennifer Laura Design for sharing her advice with us today.